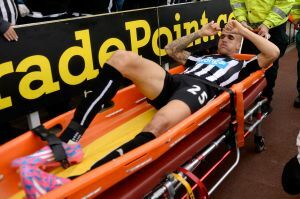 Gabriel Obertan will be out of action for a number of months with his thigh injury, and it’s really hard luck on the Frenchman. The injury seems similar to the one picked up by Siem de Jong – a torn thigh muscle, and the initial scans have shown a lot of damage so Gabby’s going to be about for a good number of months – maybe even as many four or even five months, like Siem. 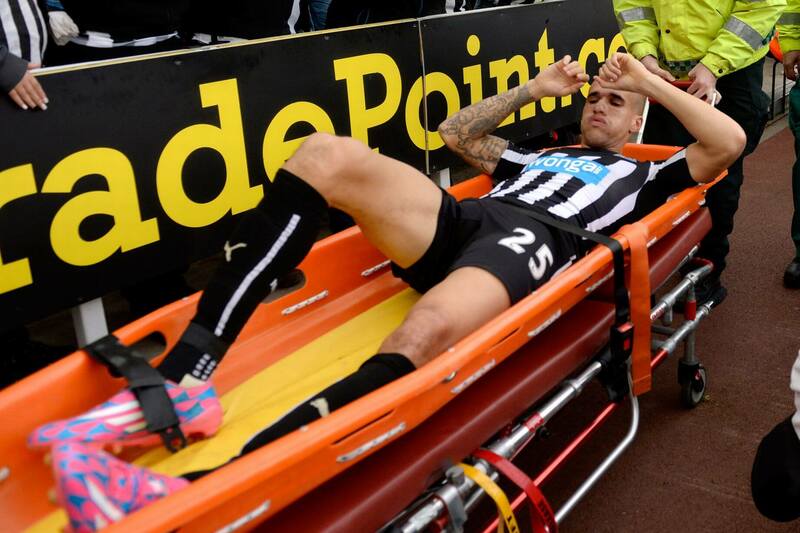 We estimate it’s probably going to be March or April before we see Obertan back again playing for Newcastle, and it’s a devastating blow to the player, and the second long term injury picked up by a Newcastle player this season. Obertan has done so well this season, after his career had looked to be over in the summer, but he put his head down, and fought his way back into the starting eleven, and it’s the best we’ve ever seen the former French U21 International play at Newcastle. Newcastle are well covered on the wings at the moment with players like Cabella, Gouffran, Aarons and Ameobi all able to add pace out there. There’s also good news that Jonas Gutierrez plans to return to Newcastle next month – and wants his first team place back again – now that he is cancer free. It’s really sad about Obertan. Next Post Newcastle Preparing To Sell Top Midfielder In January? Id have gutz back in the squad, but only as a sub. Someone to play keep ball at the end of a hard game. He wouldn’t fit in our seemingly new system of pacy counter attack. Shame about poor squidward. He was just starting to show himself as useful. Hope he has a quick recovery. Strange comment that. Personally i have never had a BAD word to say about Jonas. I still think he has his uses, even if it is in a purely defensive capacity. Sad about Obertan as he has looked very sharp. 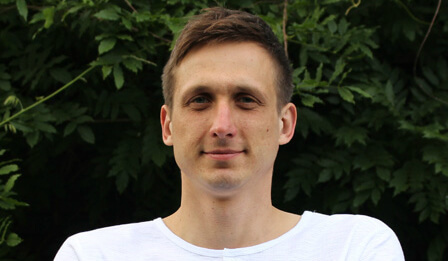 Jonas would be a great defensive midfielder imo. Works hard, has great composure, alot of experience and is very good to hold on to the ball. Not alot of players that can pick the ball from him, without a foul. Give the man a chance in central midfield! I agree. Maybe give hime 15-20 mins at the end of games as part of a MF 3. He is so hard to disposess, and is a good tackler. As long as he can get back up to the pace of the prem, he would still be useful to us. Always thought Jonas would have been better as a FB where his work rate would have been more useful and where he often played for Argentina. Hard to see a starting place for him now.